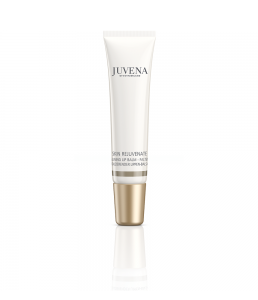 Intensive eye care with relaxation massage head. 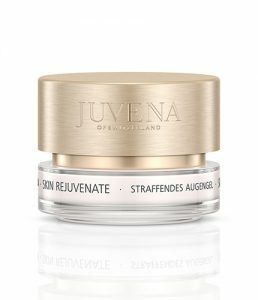 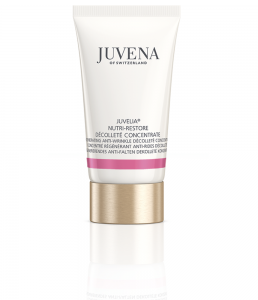 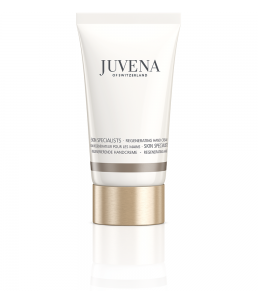 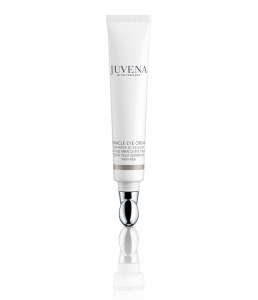 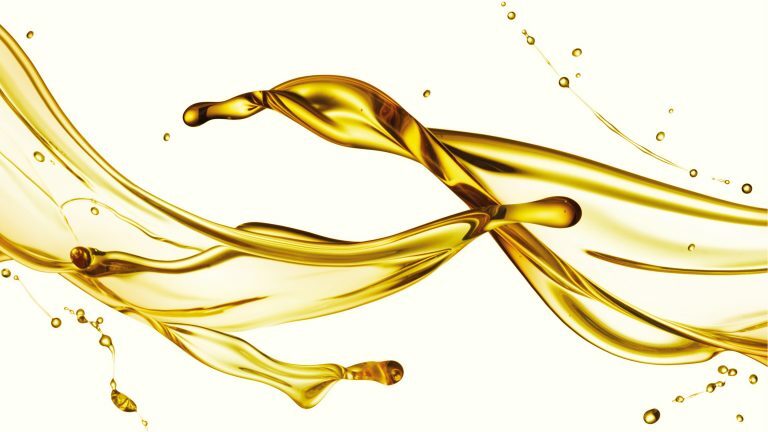 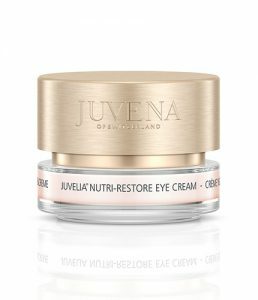 Intensive eye cream, reduces wrinkles. 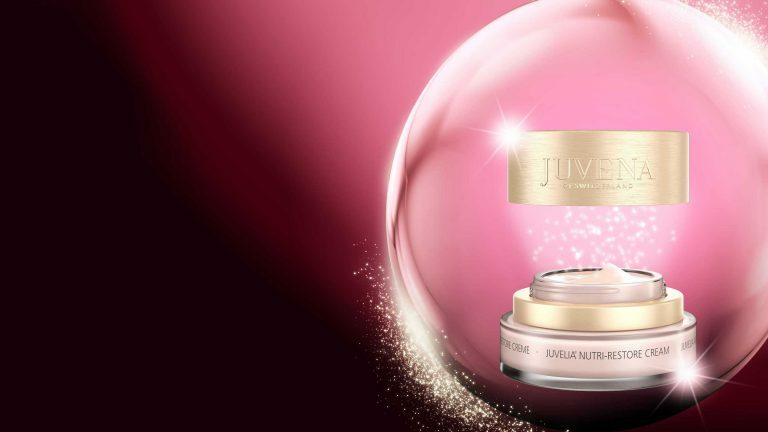 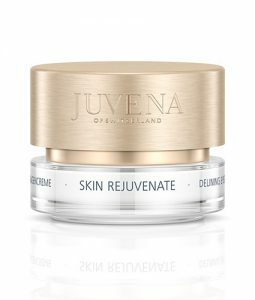 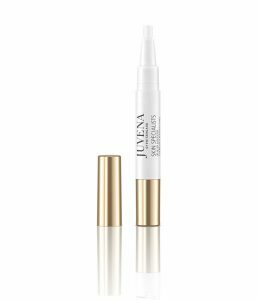 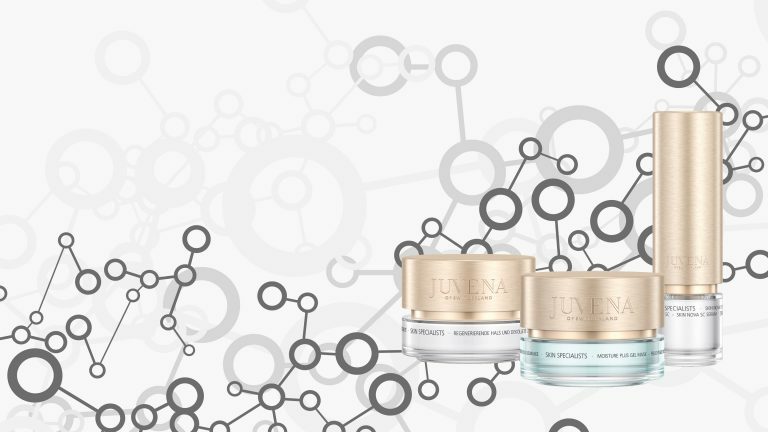 All-round eye cream to combat signs of fatigue.